The tragedy of the commons is an economic theory that states that individuals use up resourcesSocialism vs. CapitalismIn an economy, socialism vs. capitalism represent opposing schools of thought, and their central arguments touch on the role of government in the economy shared by many to benefit themselves. The reality is often that because individuals tend to act in a selfish way, using resources shared by a group, everyone ends up suffering in the end. The theory was first introduced by William Forster Lloyd in 1833. Lloyd, a British economics writer, created a brief packet that offered the basic concepts behind the tragedy of the commons theory. The general theory and the concepts within it went largely underappreciated until American ecologist and philosopher Garrett Hardin wrote about them in a 1968 issue of “Science” magazine. Precious metalsGuide to Commodity Trading SecretsSuccessful commodity traders know the commodity trading secrets and distinguish between trading different types of financial markets. Trading commodities is different from trading stocks. In the tragedy of the commons theory, individuals or groups of individuals – such as companiesCorporationWhat is a corporation? A corporation is a legal entity created by individuals, stockholders, or shareholders, with the purpose of operating for profit. 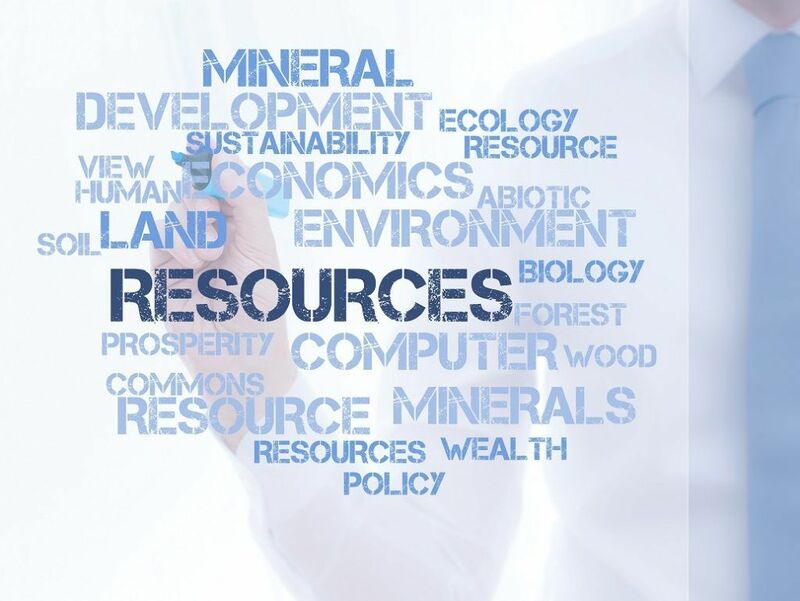 The creation involves a legal process called incorporation where legal documents containing the primary purpose of the business, name, and location – make use of natural resources for their own benefit, without considering how their use will affect others or create an impact on a global scale. While the use of natural resources is an important part of how societies maintain themselves and build relationships with other nations, the tragedy of the commons focuses specifically on the inappropriate and abusive use of such resources. If one person or group overuse the resources, others are likely to get the impression that it’s their right to do so as well. The tragedy, then, is that the abuse of resources spirals out of control and results in a broader impact that can become a global issue. A good example of the tragedy of the commons theory is the concept of global warming. While the issue remains a hotly debated topic, there is a substantial amount of scientific evidence that the atmosphere and ozone layers have been repeatedly abused and polluted, causing holes that lead to more sun exposure and warmer temperatures on the planet. Global warming is arguably a perfect example of the tragedy of the commons theory. For centuries, individuals, companies, and societies around the world have been operating plants, driving cars, and using chemicals that have a serious impact on the ozone layer. The company operating a plant that releases toxic chemicals into the air has an incentive to do so because it allows them to make a profitGross ProfitGross profit is the direct profit left over after deducting the cost of goods sold or cost of sales from sales revenue. It's used to calculate the gross profit margin and is the initial profit figure listed on a company's income statement. Gross profit is calculated before operating profit or net profit., without concerning themselves about how it will affect the population around them or that of the world. Sadly, as is true with the above example, the actions of one or many can have a lasting effect on everyone. The tragedy of the commons theory isn’t complicated: an individual acts with selfish motives and utilizes resources – often excessively – that belong to a bigger group. In time, the more often the process is repeated, the more damage that is done and the more people who are affected. Depending on the resources being overused, the long-term effects can be felt on a massive, even global, scale.